You are here: Home / Parenting / A carrying what? 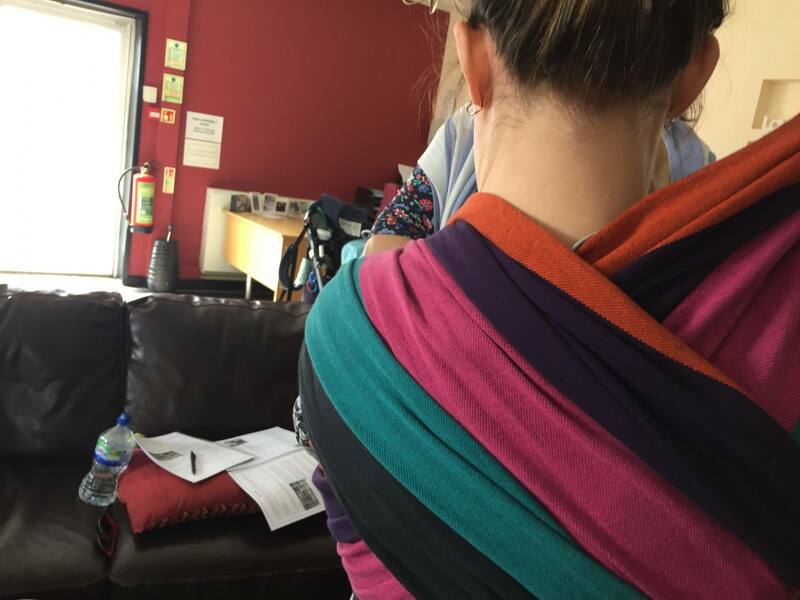 A carrying consultant is someone who helps those wanting to carry their baby/toddler (and beyond) comfortably and safely in a sling or carrier. Many of you are wondering how and why I manage to make a living from this. 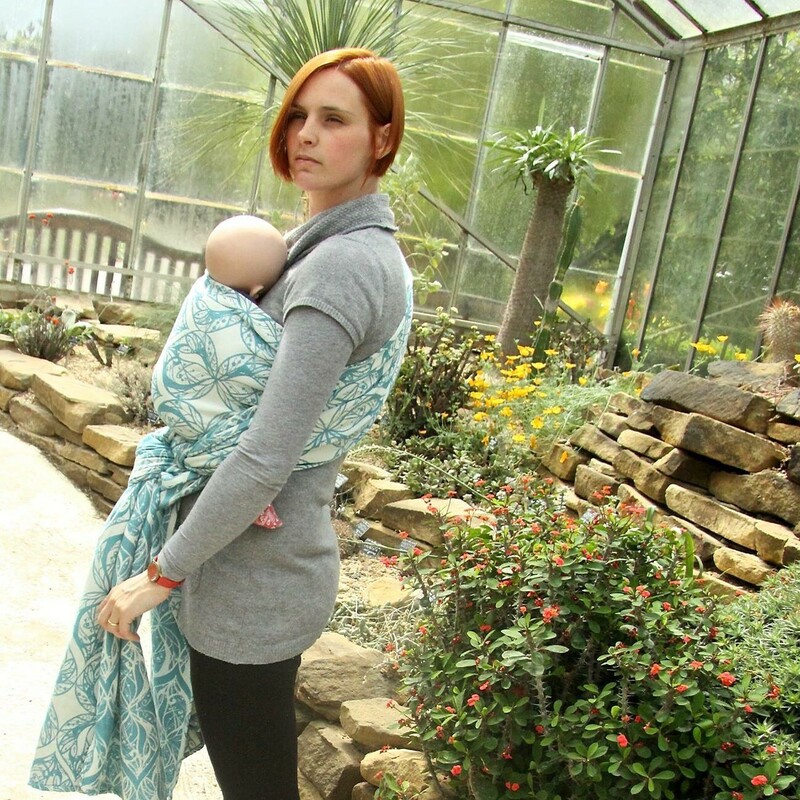 There are literally hundreds of slings and carriers on the market. Some are easily accessible on in high street shops, while others are available online from specialist retailers. How as a new mum do you know where to start? Why is one £20 and one £200? What is the difference? Which is best for your baby? How do you know if it will fit you or be suitable for your baby? That is where I come in. As a carrying consultant it is my job to know how carriers work, to be able to take the information you give me about you, your baby and your reasons for wanting to carry and use this to make a professional judgement on which carrier or range of carriers would be best for you. There may be medical issues for you or baby that I need to take into consideration. Think of me as your sling personal shopper. Yes you could walk into a store and buy the first thing you see or you could ask me for help. I want you to make the right choice not the first choice. 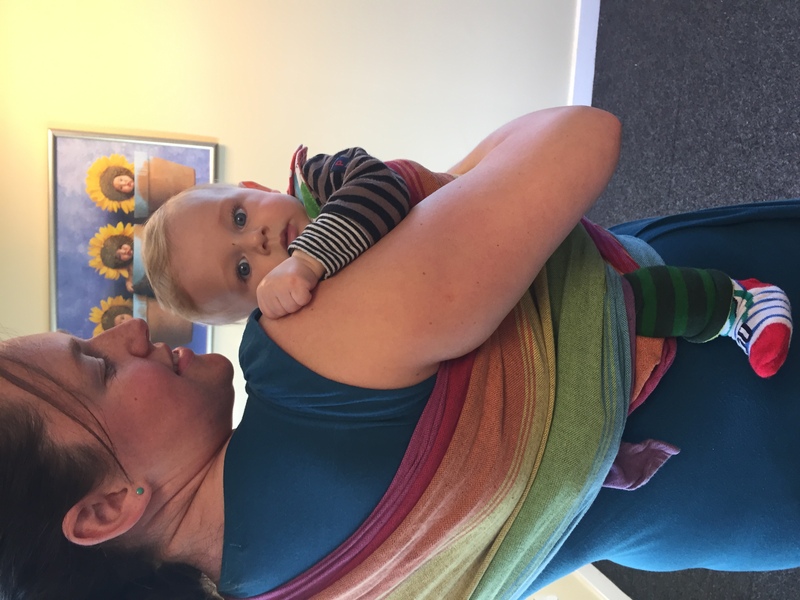 A carrying consultant will also spend a considerable amount of time ensuring you can use your carrier safely, that you are aware of how each part works and what its role is, and most importantly that you can replicate what I teach and we practise together during the appointment, at home. Carrying consultants want to give you the confidence to be able to carry your child (or children) for as long as you want. Many of us will be able to provide gift vouchers or tailor our services to your needs. Yes we charge but by charging it allows us to pay for child care, insurance, stock and continued training, but there are options for reduced costs, you simply need to ask. I for example volunteer my time with the Up Project; a UK Community Interest Company that provides free slings and carriers, and consultation if needed to families in need. Ask whether your consultant is insured and if they trained, and who by. Currently it is not a legal requirement to have any training and as our title is not a protected one anyone can use it. Ask them how long they have been involved in the baby carrying industry. How long have they worked as a consultant? Do they have experience of working with special circumstances? Do they have a range of carriers that you can try? Can you take one home with you? Is this included in the price? Does the appointment take place in your home or the consultant’s home or office? If travelling does this affect what you can bring? Is travel included in cost or extra? Do they have any reviews or testimonials they can share? Although don’t take not having these listed publicly as a sign they do not exist. Follow Rachel via the North East Sling Library! Did you use a carrying consultant? Would you consider it an essential when you have a baby?